Swiss design and production house, Vitra offers a subtle mix of contemporary and reproduction furniture, for offices, homes and public areas. Vitra produces classic collections from Charles and Ray Eames, Jean Prouvé, George Nelson, Isamu Noguchi and more, and works with today’s biggest designers, including Antonio Citterio, Ronan and Erwan Bouroullec, Jasper Morrison, Arik Levy, Barber & Osgerby and Hella Jongerius. Vitra’s production site in Weil am Rhein, a short drive from Basel, consists of an extraordinary architectural site featuring buildings designed by Frank Gehry, Tadao Ando, Zaha Hadid, Alvaro Siza, SANAA and Herzog & de Meuron. 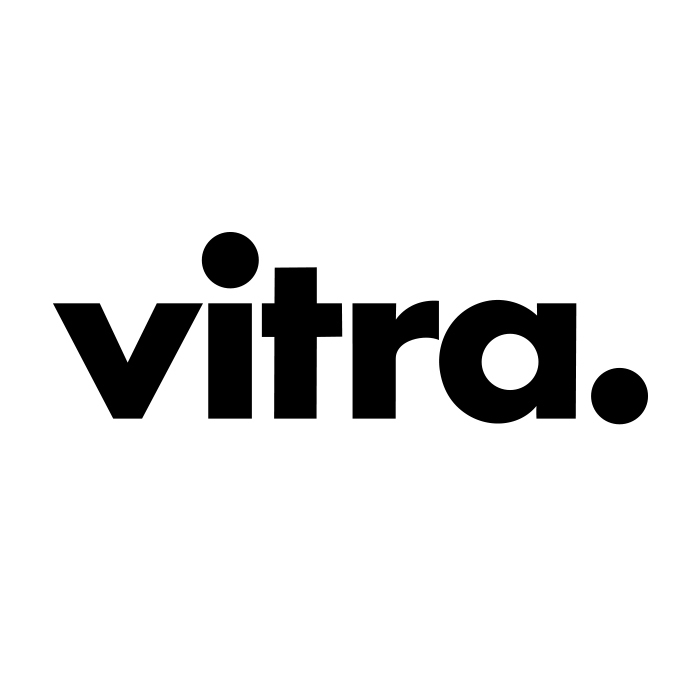 An active campaigner of the design and architecture culture, Vitra has close ties with cultural institutions. This is why Vitra France, through interior design, has become the first founding partner of the Cité de l’architecture et du patrimoine, the IFM, the Grand Palais and the Louvre-Lens.